For infected plants use once every 5 - 7 days. For healthy plants and to maintain a fighting barrier use once every 7 - 10 days. 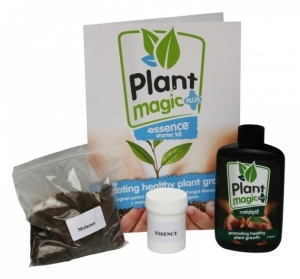 We also highly recommend the use of GRANULES and BOOST to ensure that your crop remains healthy and fungal free from the roots to the tips of the leaves.